Enjoy Nearly 35% Off When You Reserve Your Copy Today! We've done it... thousands before you have done it. With the 2015 Wealth Building and Diversification Kit, you'll not only be handed a comprehensive roadmap to the offshore world... you’ll also get the help you need to build your own personal plan, tailored to your specific needs and lifestyle desires. If you act now, you still have options... and big opportunities to profit abroad. This is the best resource you're going to find available anywhere to help you design and follow through on the offshore plan and strategy that suits you best. The expert advice you’ll hear is second-to-none. We guarantee it. If you don't agree or if you are disappointed in any way with the information, insights, recommendations, and discoveries shared in our 2015 Wealth Building and Diversification Kit, simply say so. Your full purchase price will be refunded, no questions asked. By ordering today, you’ll pay only $329 to reserve your copy (that’s nearly 35% off the normal price of $500). 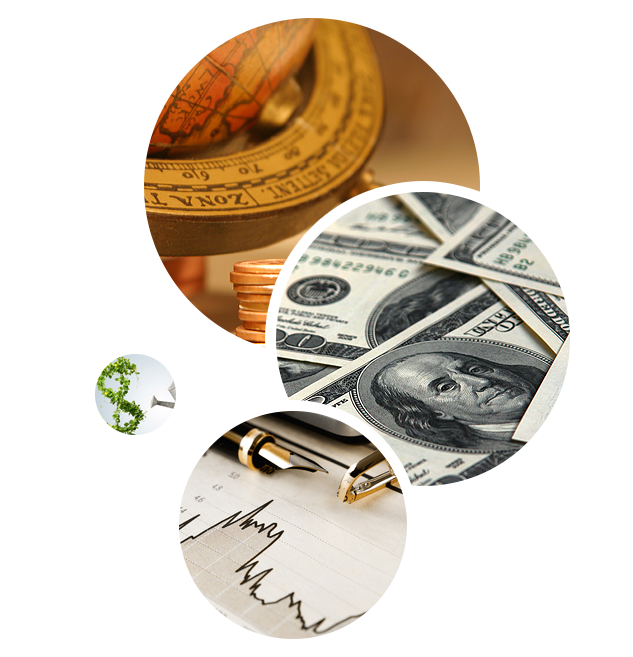 The 2015 Wealth Building and Diversification Kit, including audio recordings and slide shows from our recent Global Asset Protection and Wealth Summit Click here for the full list. 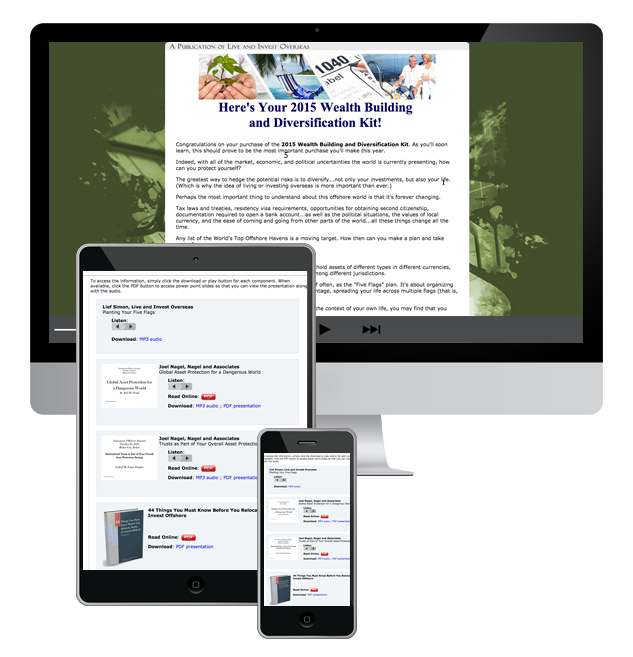 Shipping & Handling - The 2015 Wealth Building and Diversification Kit is an electronic publication, delivered straight to your email inbox. There is no shipping and handling fee. This is the best resource you're going to find available anywhere to help you design and follow through on the offshore plan and strategy that suits you best. Right now, you'll have to take my word for it. However, if, after taking a look at our new 2015 Wealth Building and Diversification Kit, you don't agree... no problem. Like everything we publish, it comes with our no-hassle money-back guarantee. We'll refund your money 100% no questions asked... if that's what you want. 2015 Wealth Building and Diversification Kit right now. Robert Schulze, Grupo Interpar De Servicios S.R.L.